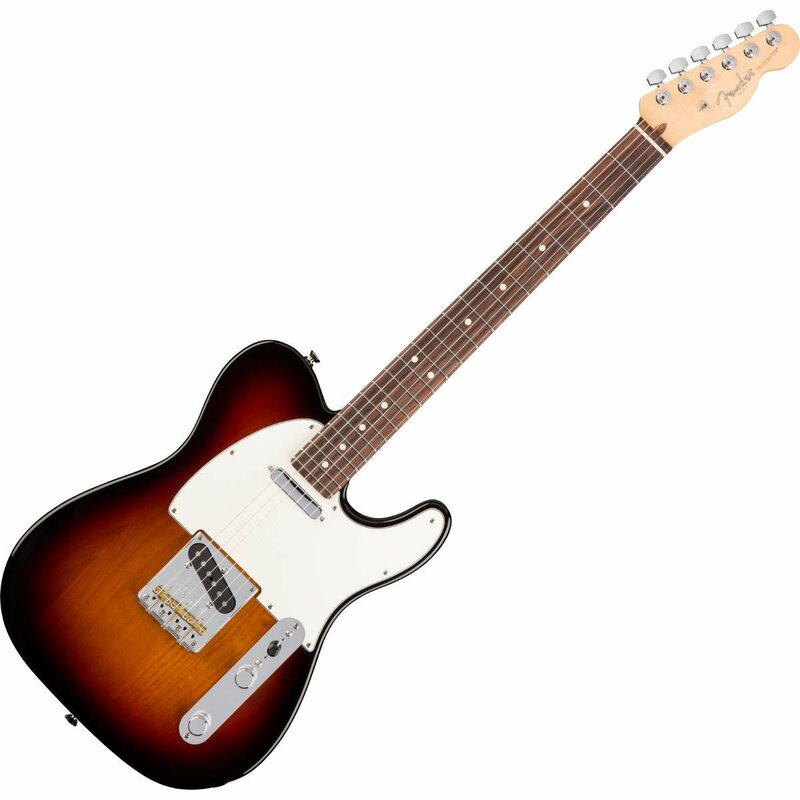 The all-new American Professional Series Telecasters have finally arrived and are some of the finest examples that we’ve ever seen from Fender. The Original Workhorse Just Got Better! 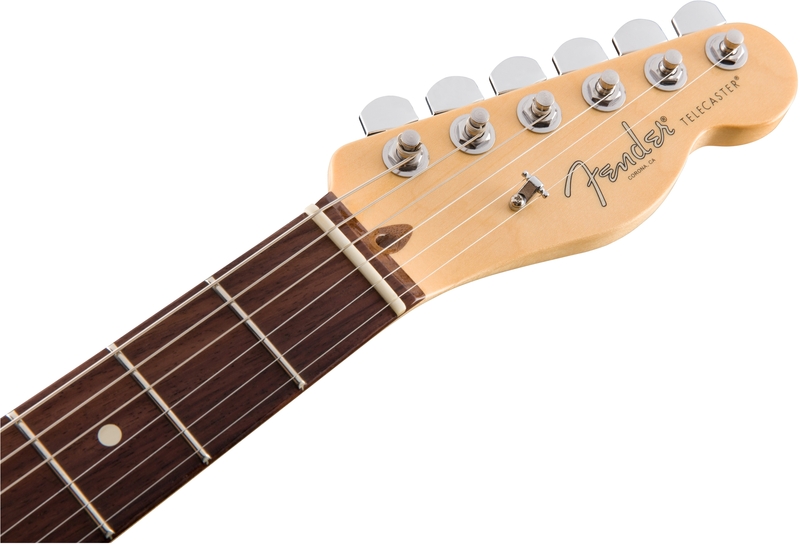 Introducing the American Professional Telecaster. 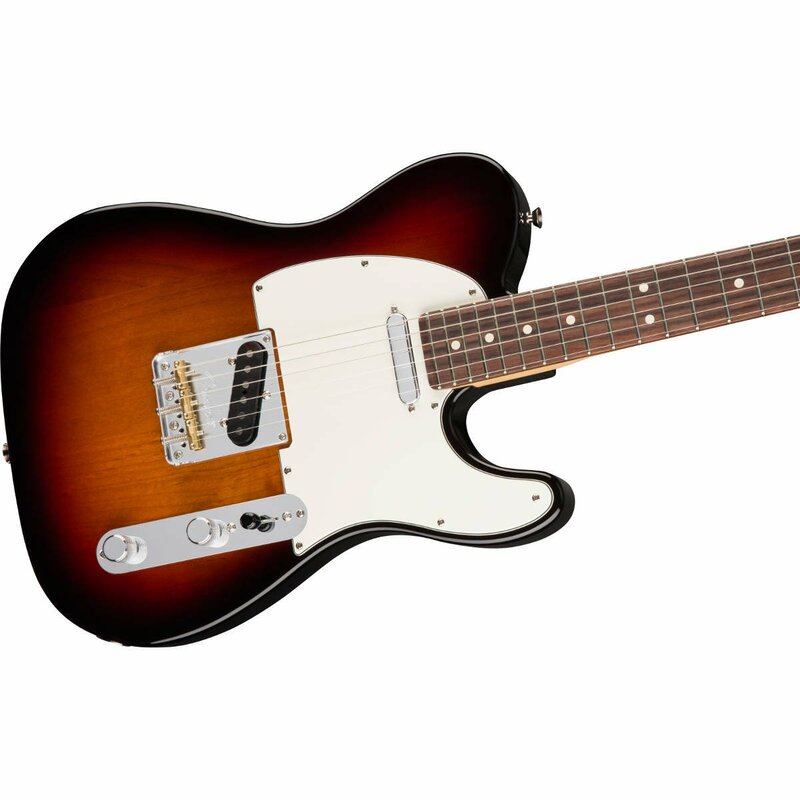 The American Professional Telecaster Doesn’t Just Build on It’s Predecessor, It Reinvents It. 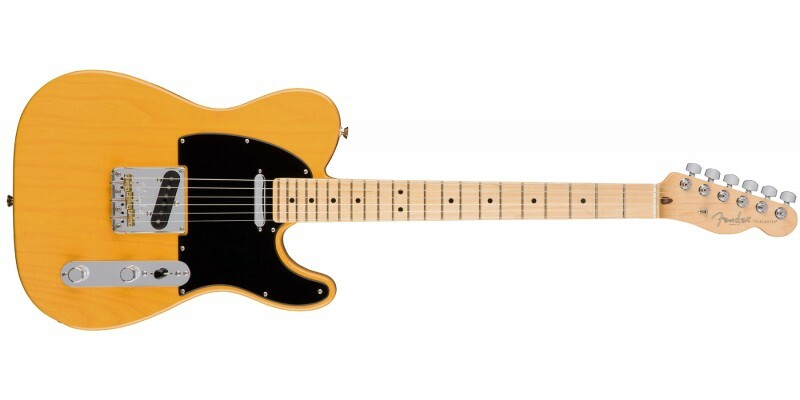 With the new American Professional Tele, players are treated to a host of new innovations previously unseen on past models. Brand new pickups, circuitry, hardware, neck profiles and finishes will immediately separate this guitar from it’s predecessors. It’s all fine and good that Fender have created incredible pickups, but does this new Telecaster fully take advantage of them? Well thanks to radical new ‘Treble-Bleed’ circuity, these pickups can sing their finest song without even a shred of tone loss. This new circuitry makes use of the very best transistors and capacitors to ensure that when you turn your guitars volume down, no brightness or attack is lost within the circuit. This is a huge innovation in its own right and will be instantly noticeable to players when they experience the versatility that comes from being able to clean up dirt tones and change the guitars entire dynamic just via subtle turns of a volume/tone control. That’s another one off the list for Fender. A fusion of contemporary and classic, the American Professional Telecaster is the latest form of electric inspiration from Fender. Step up and stake your claim to a legend.